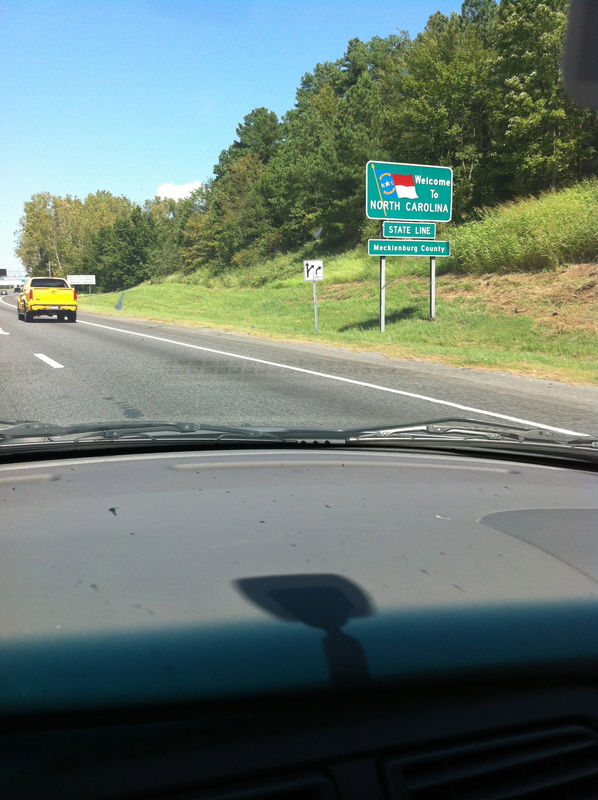 Today was check-in day for me in Charlotte, NC for my week as a delegate to the 2012 Democratic National Convention. When elected in May for this opportunity, I didn’t initially intend to blog about the experience. However, I realized that this was a unique chance to share my experiences including welcome parties and other events in addition to the work that is done with caucus meetings and the actual convention that starts on Tuesday. My fellow South Carolina delegates and me had a chance to discuss various issues as well as the journey to becoming a delegate with Winthrop political science students. There were questions concerning some of the Presidents legislation signed. However with astute responses by a Democratic panel that focused on the many positive accomplishments of the President students left feeling encouraged to continue to support President Obama. Immediately following the student forum was the welcome party for Tennessee, Georgia, North Carolina, South Carolina, and Virginia delegations at the NASCAR Hall of Fame. There was a good time mingling and meeting delegates from the various five states. But most importantly was the welcome addresses given by Charlotte Mayor Anthony Foxx, Democratic National Convention CEO Antonio Villaraigosa, Democratic National Committee Chair Debbie Wasserman, and U.S. Congressman Jim Clyburn. We were encouraged to stay focused and do the work of Democratic Party to ensure that President Obama is re-elected in November. My night ended with a nice dessert and wine social in my host hotel. Along the way there was some challenges and realities of the need for flats instead of heels (even wedges). Waiting for shuttles and the fact that street closures change from one moment to the next. There was also a brief rainstorm that put a damper on a long walk to an event. Yet overall this first day has been like sticking my big toe in a swimming pool to test the waters. Tomorrow begins caucus meetings and an event that everybody wishes they could attend the John Legend concert specifically a Carolina only event. I must admit it is good representing South Carolina the state where my roots run deep. Photos related to the events of the day will be in a separate post, so check them out after reading the daily recaps. You make us feel like we’re there too!!! Do you plan on interviewing any of the participants?